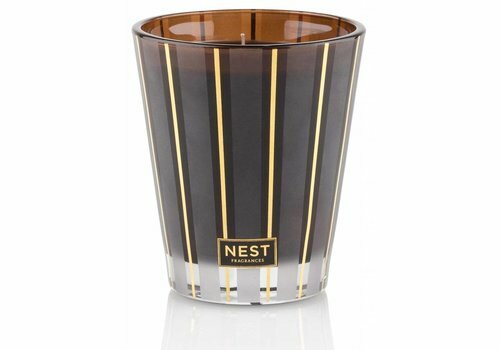 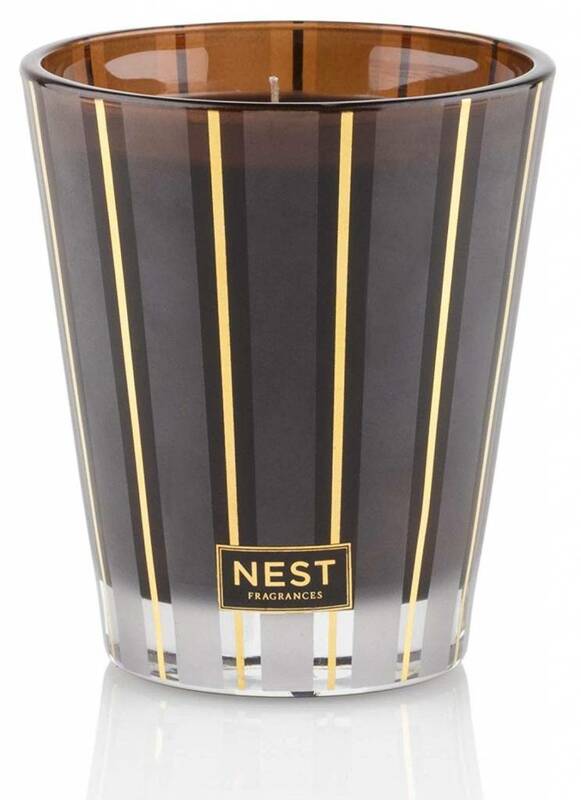 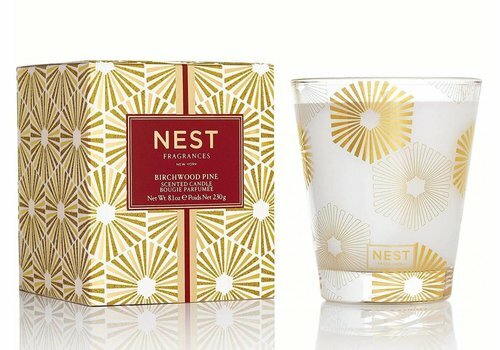 NEST Fragrances Hearth Classic Candle has the aroma of a wintertime fire created by combining rich oud wood with frankincense and hints of smoky embers. 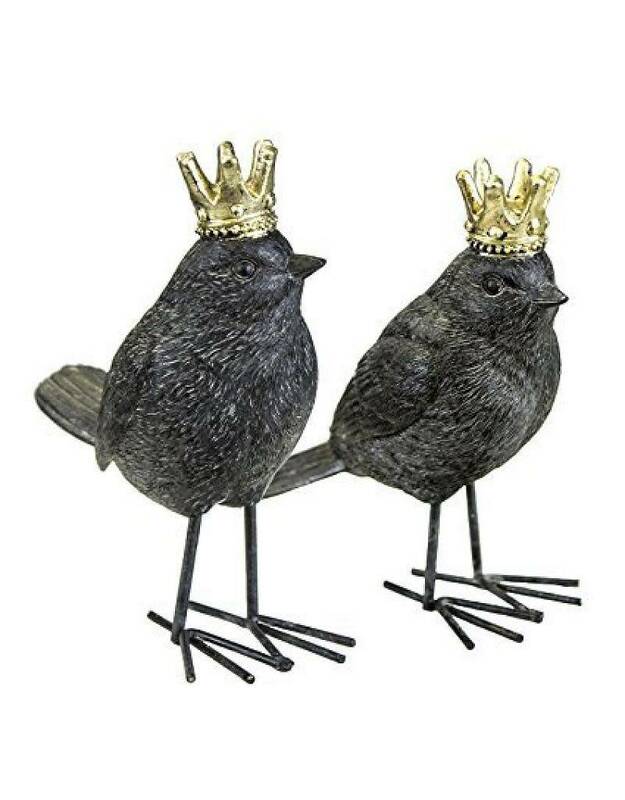 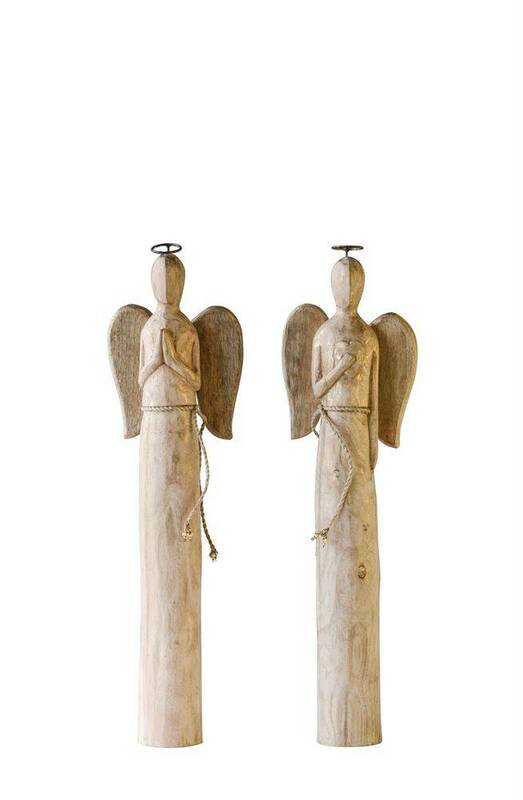 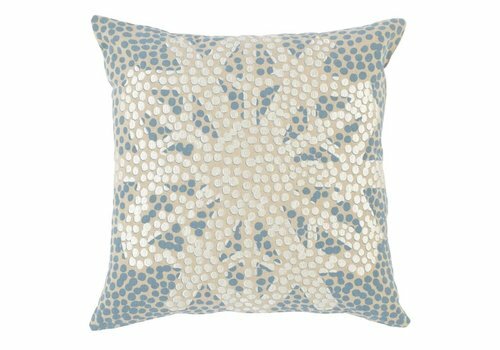 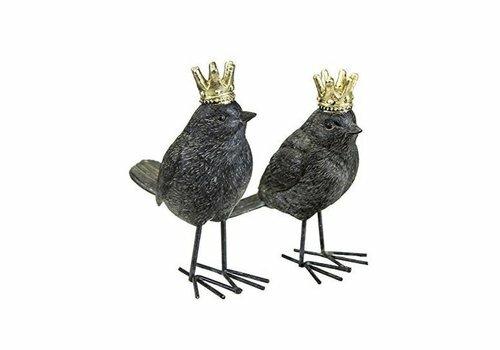 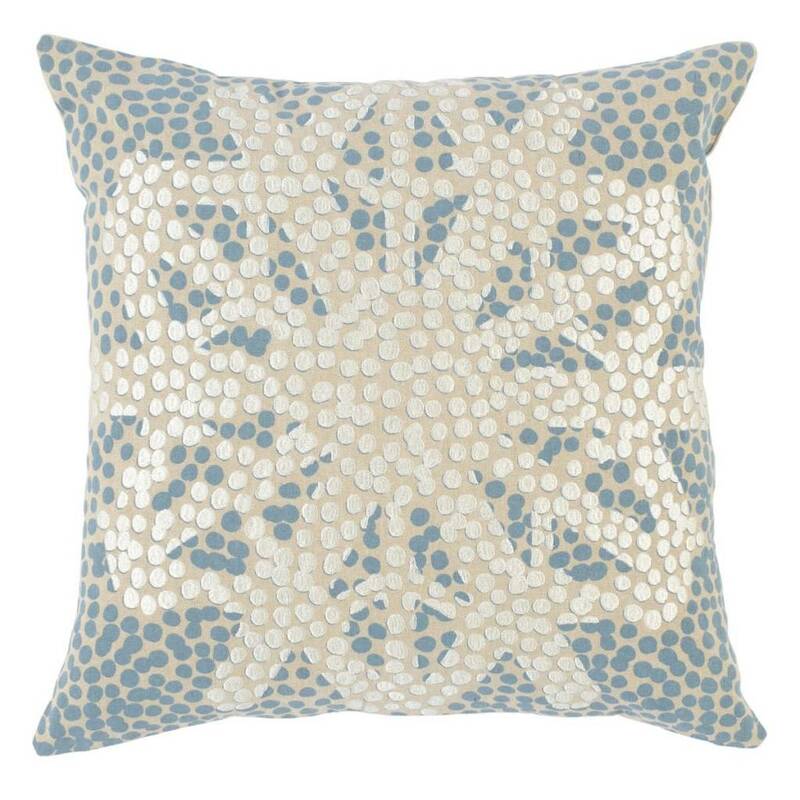 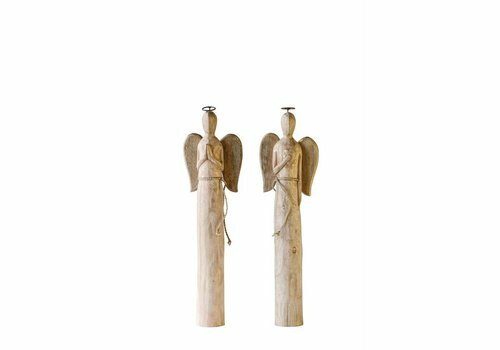 These birds add the perfect touch of holiday spirit to your home! 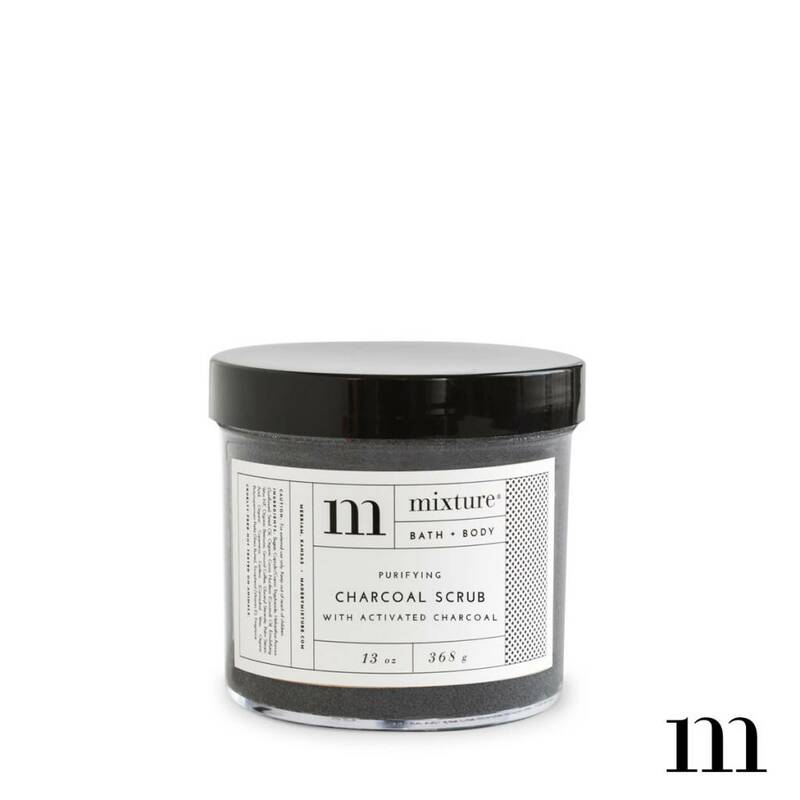 Treat yourself to this exfoliating charcoal scrub by Mixture. 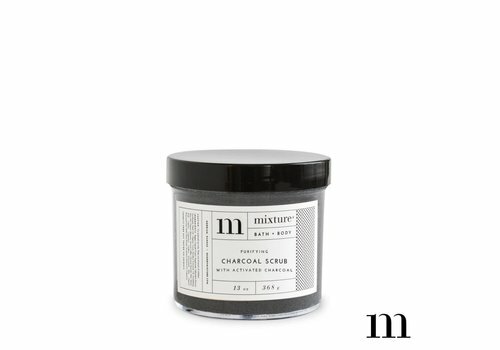 Mixture products are always handmade in small batches in their production facility outside Kansas City. 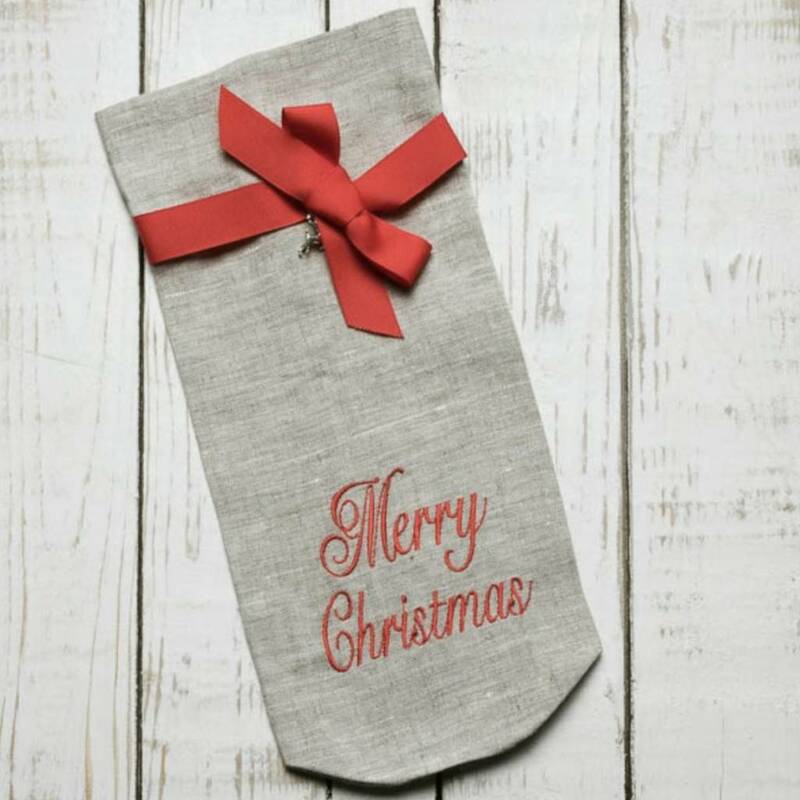 Dress up the wine that you are gifting! 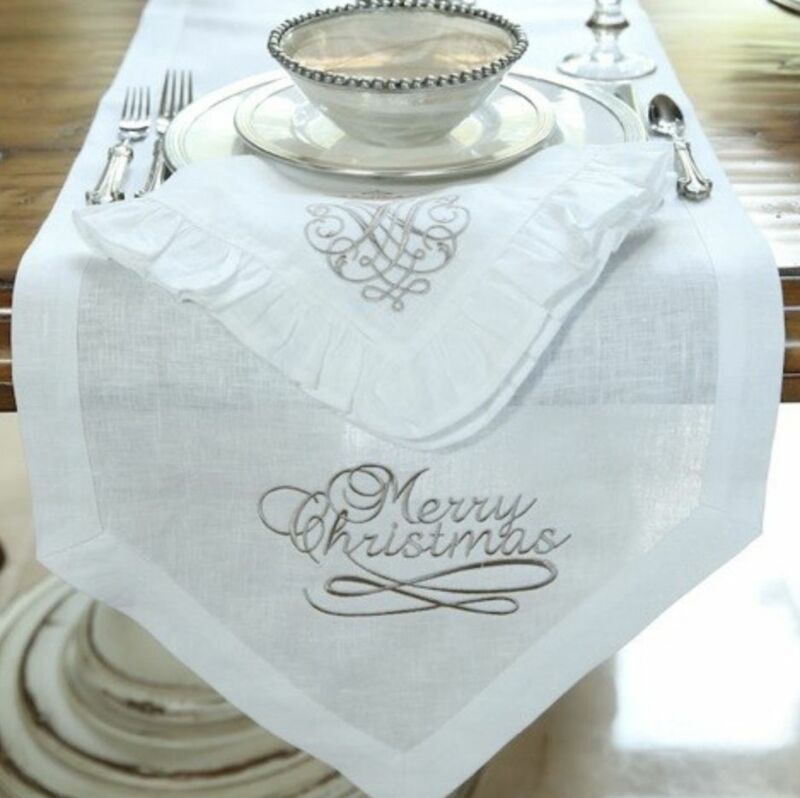 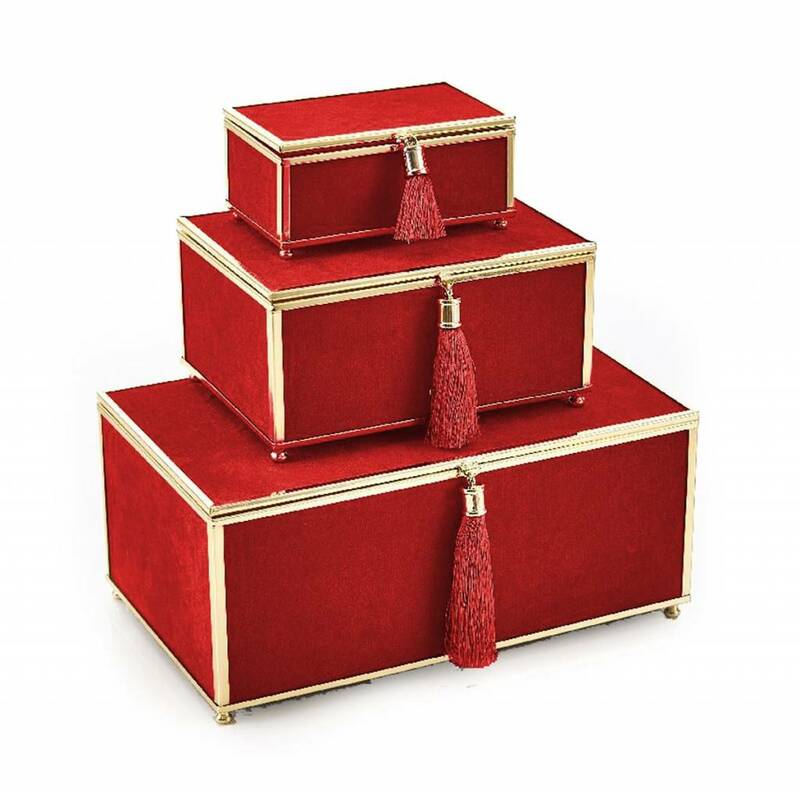 Pure 100% European linen embroidered wine bag will make anyone feel special. 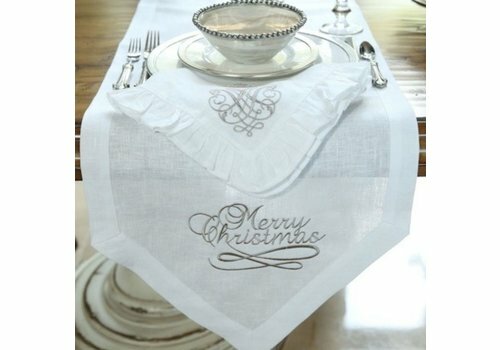 And it is environmentally friendly because it can be used again and again. 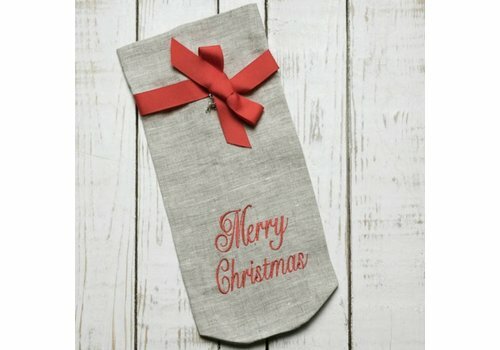 Ready to give as a gift with handmade gift tag and charm. 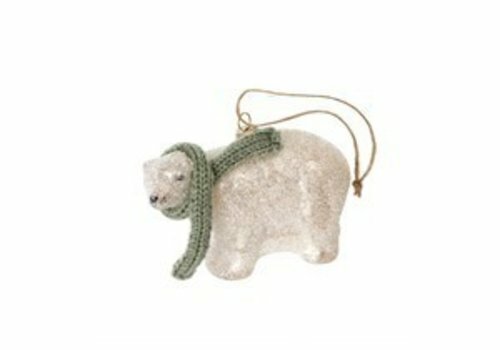 Each ornament is crafted in the tradition of European mouth blown glass. 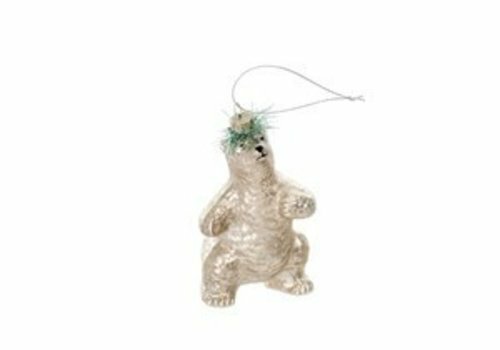 Skilled artisans hand decorate the ornaments with intricate details. 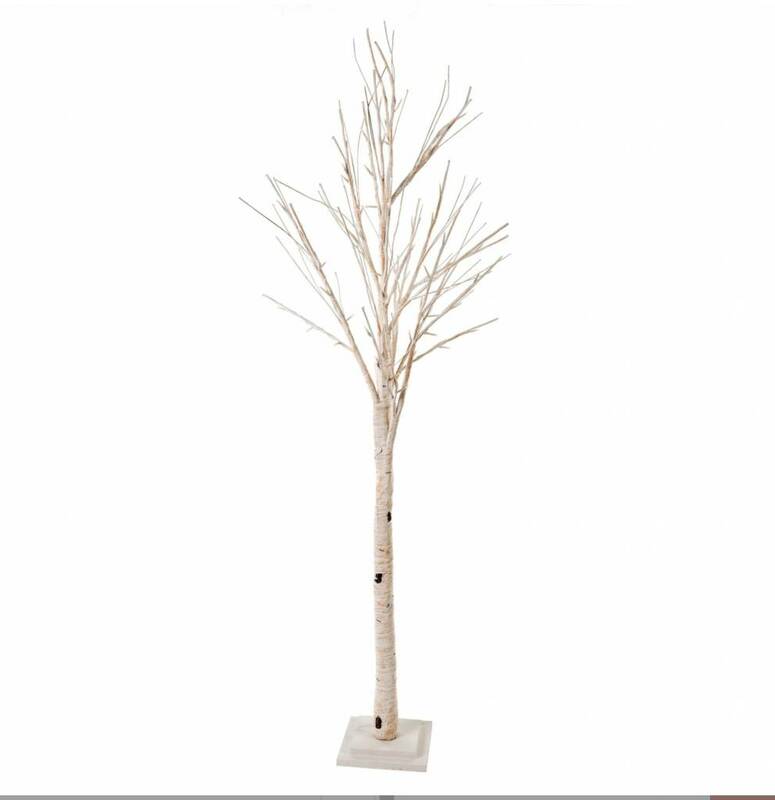 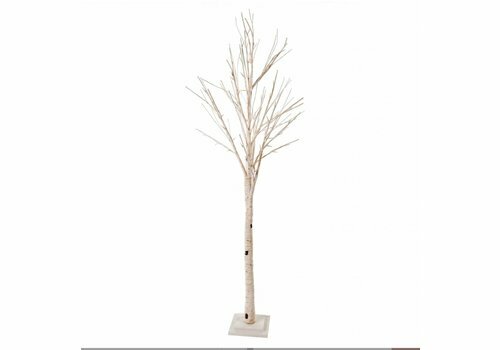 A true light in the woods, this snowy birch tree glows with warm, white LED lights at the end of each branch. 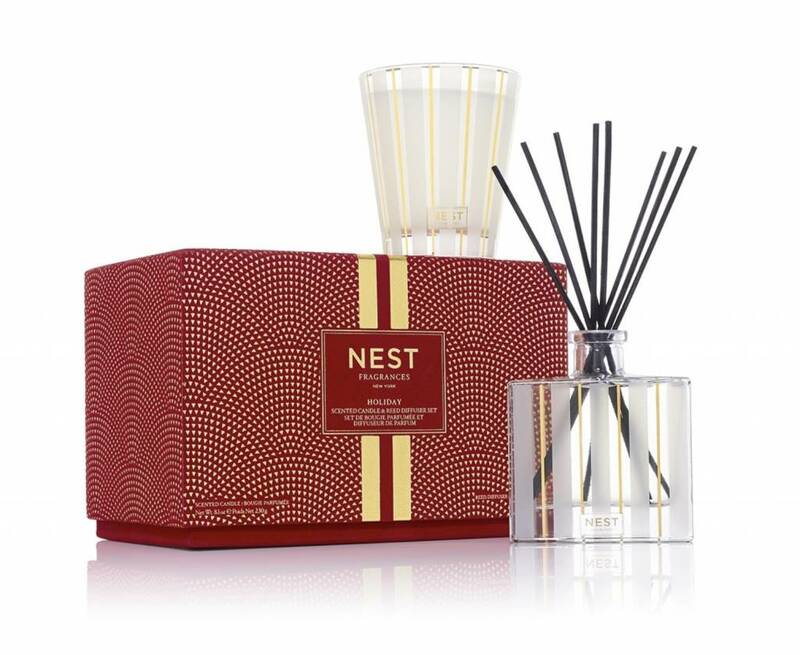 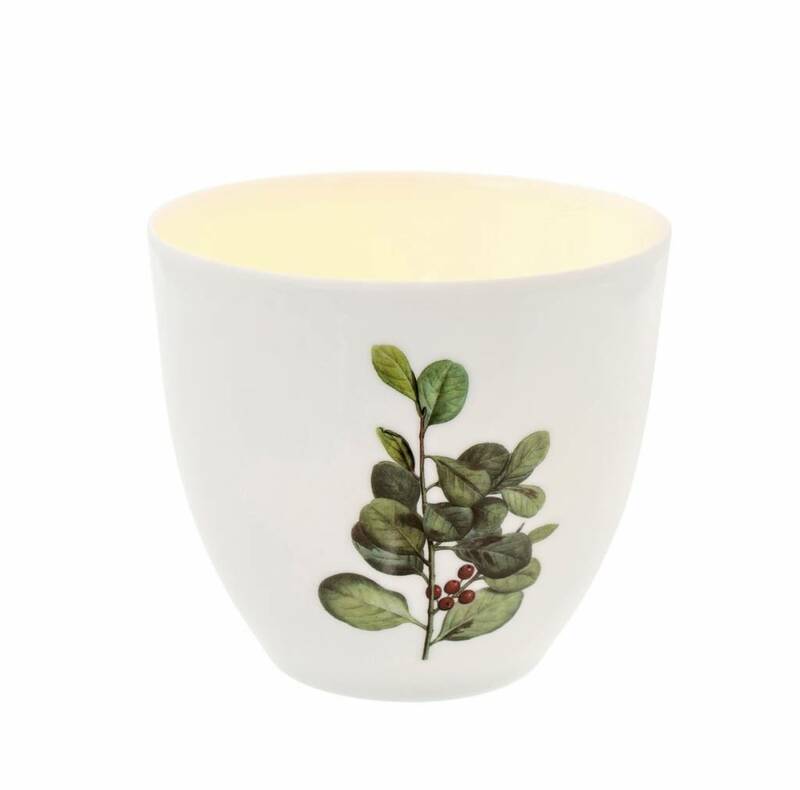 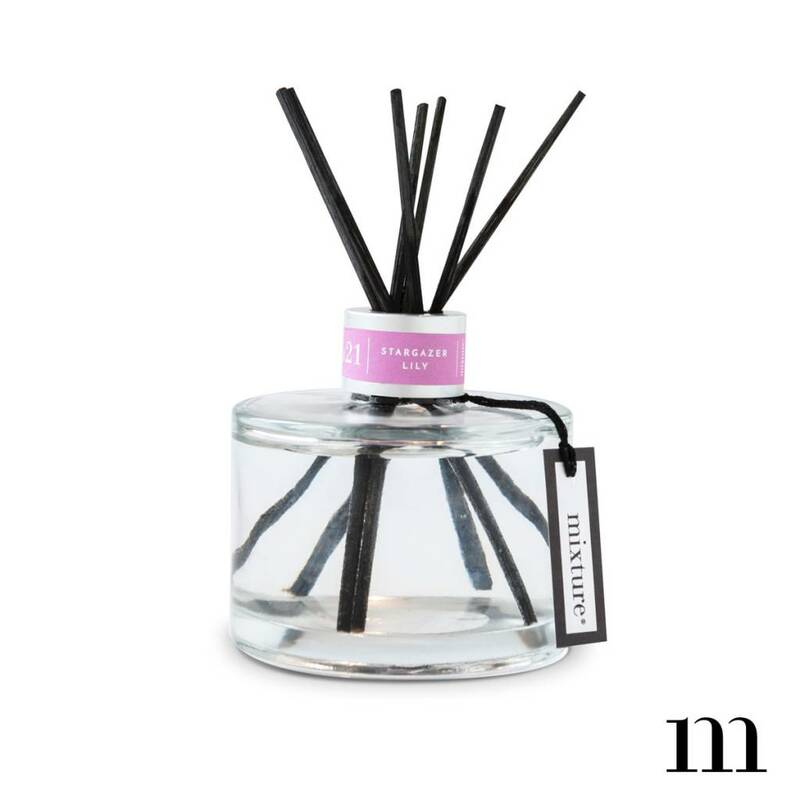 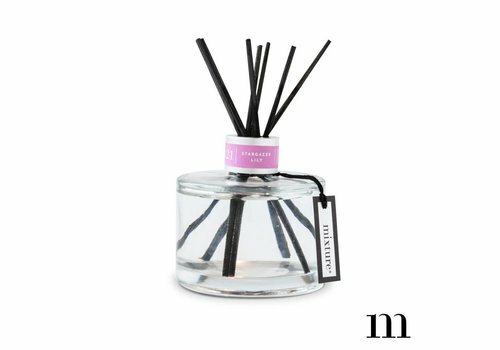 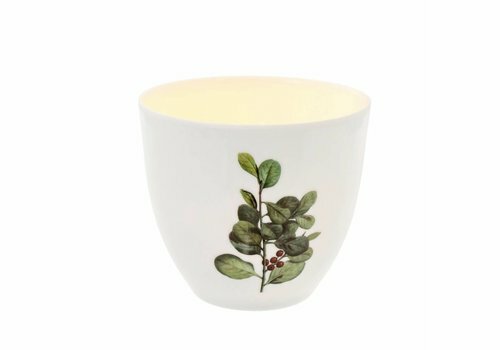 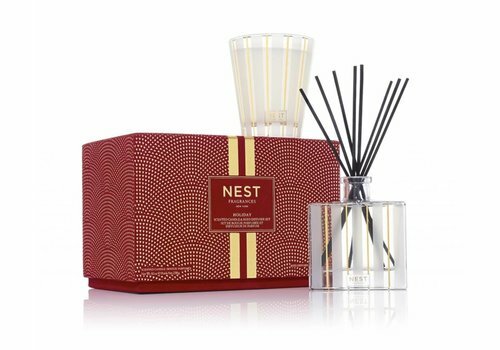 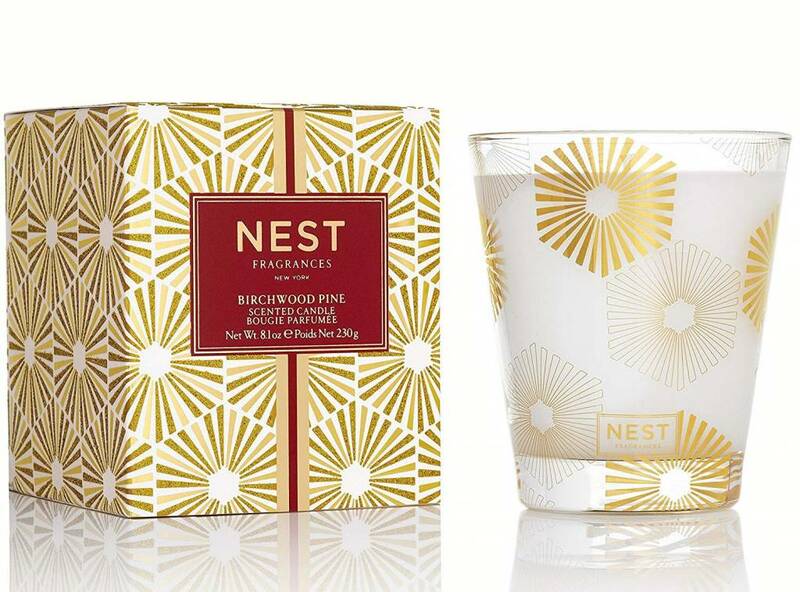 NEST Fragrances Birchwood Pine Classic Candle creates the aroma of a majestic winter forest by blending white pine, fir balsam and Birchwood over a base of rich musk and amber. 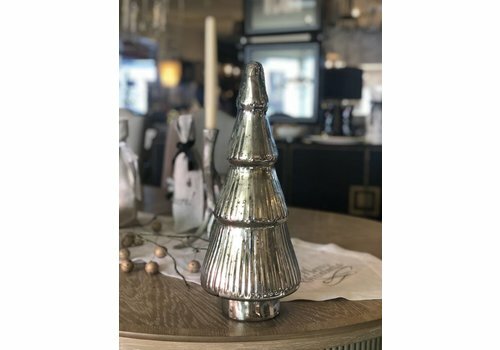 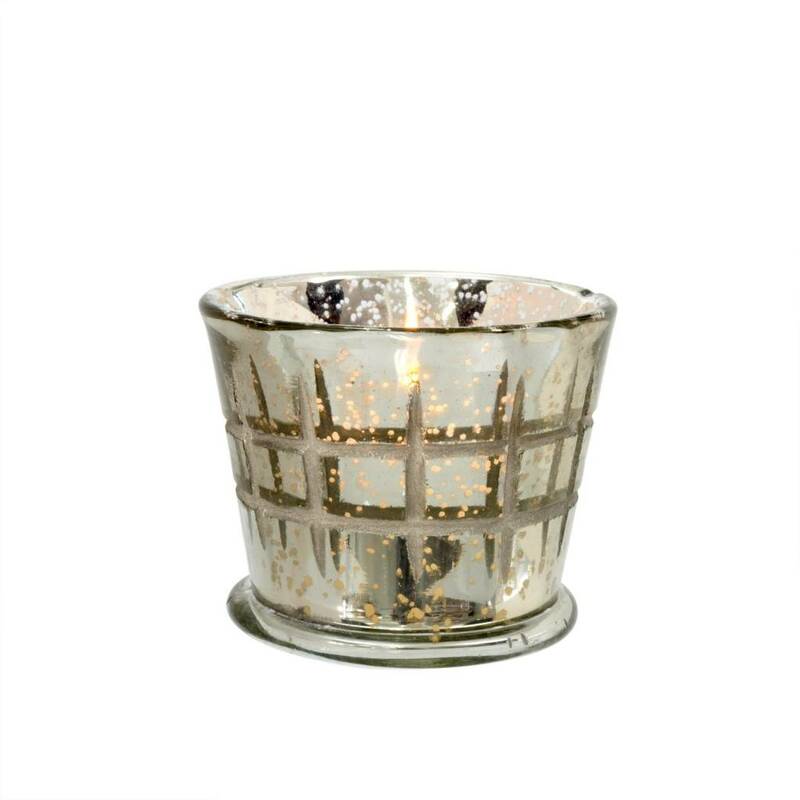 Mercury glass is glass that was blown double walled, silvered between the layers with a liquid solution and then sealed. 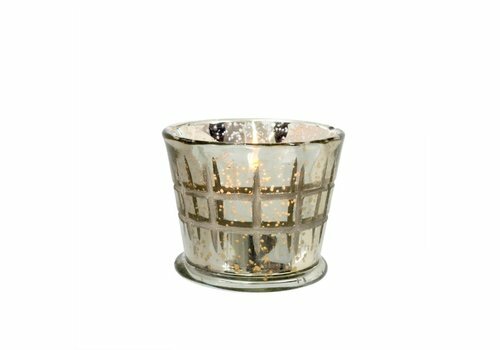 This technique results in a glass like no other, with a shimmery, shiny surface that seems to create its own glow. 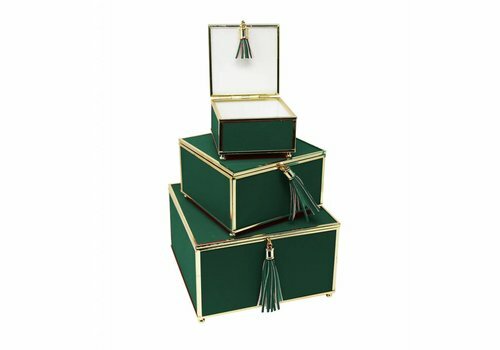 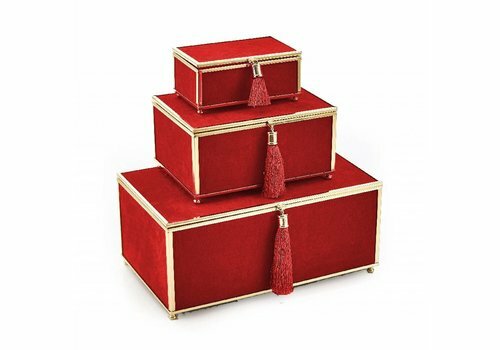 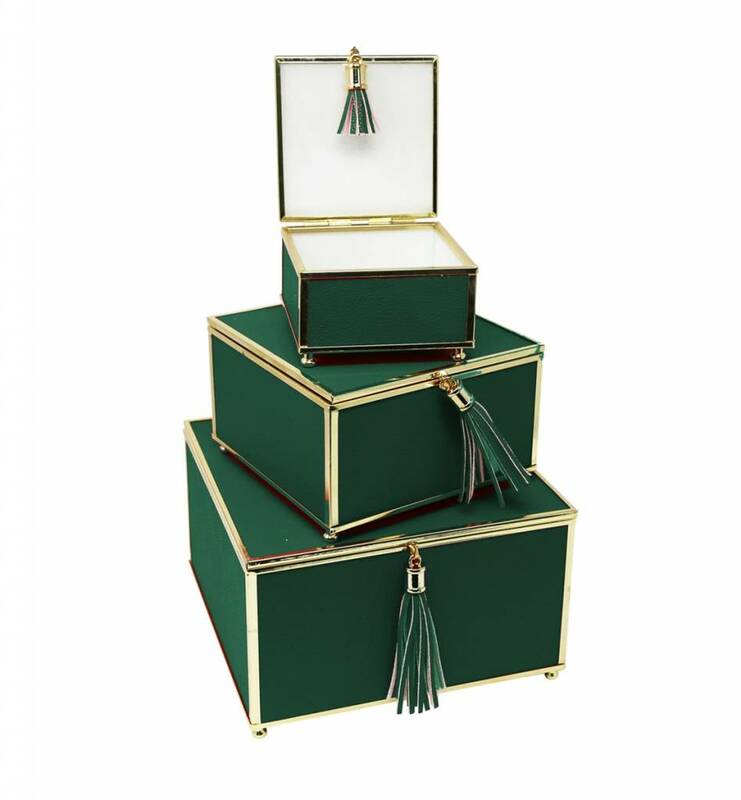 Add some festive spirit into your home with these green boxes! 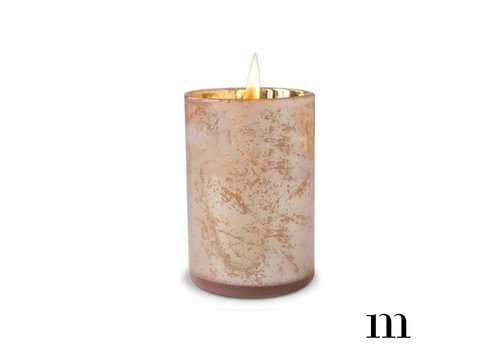 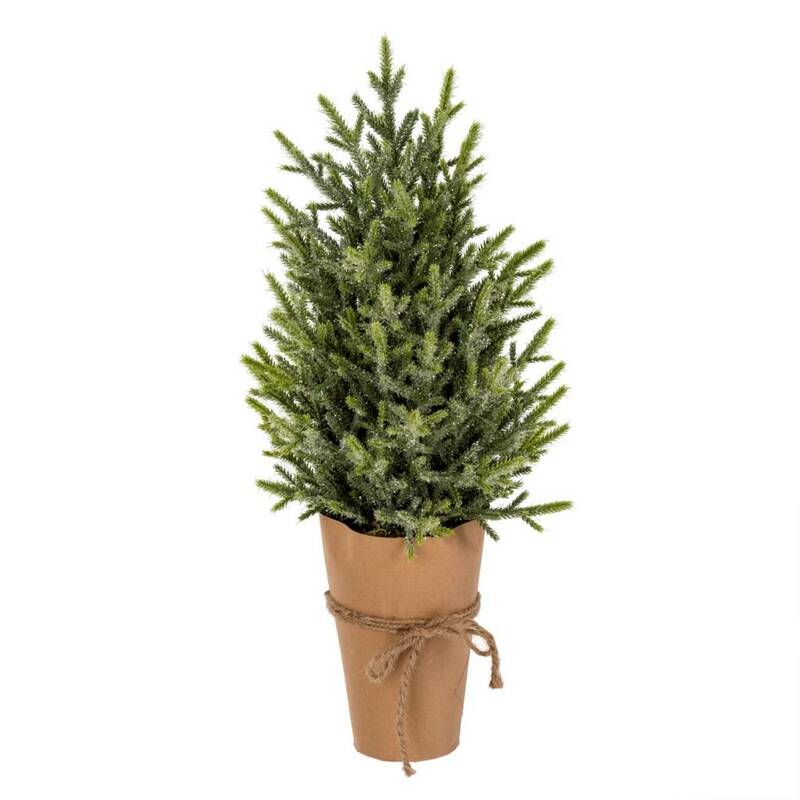 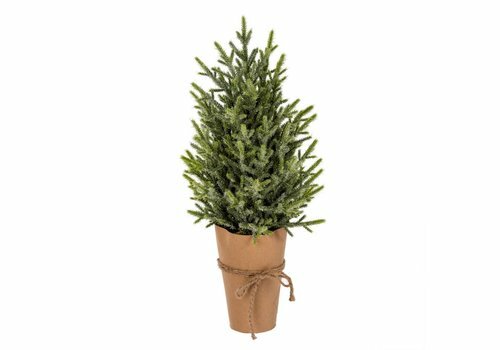 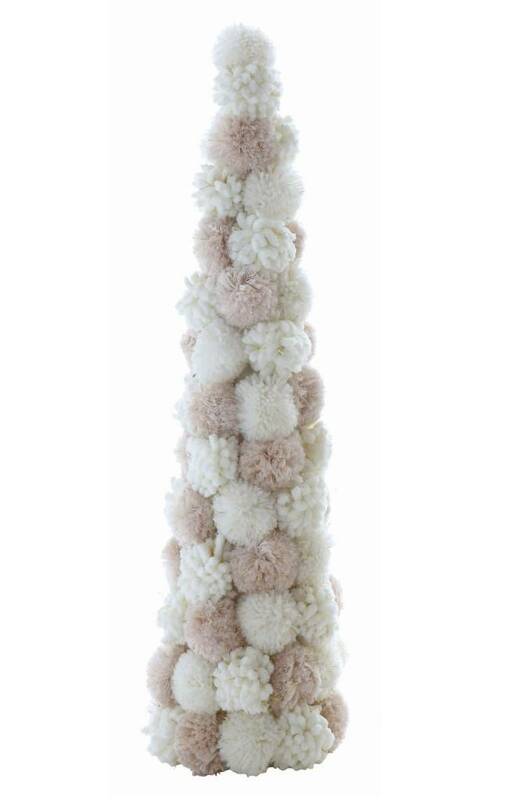 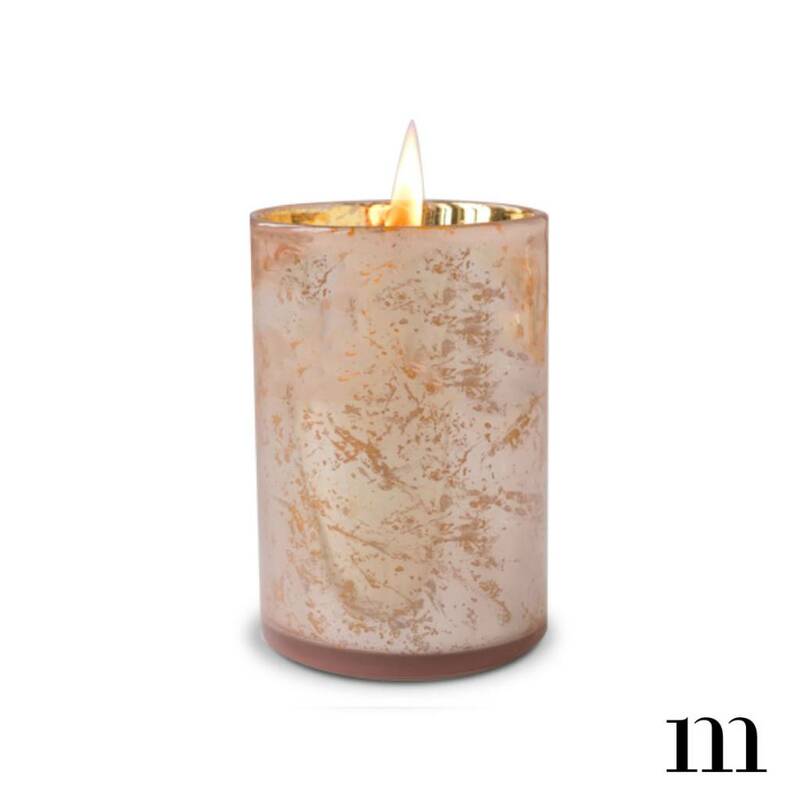 Complete your holiday table décor with this faux specimen wrapped in a kraft paper vase. 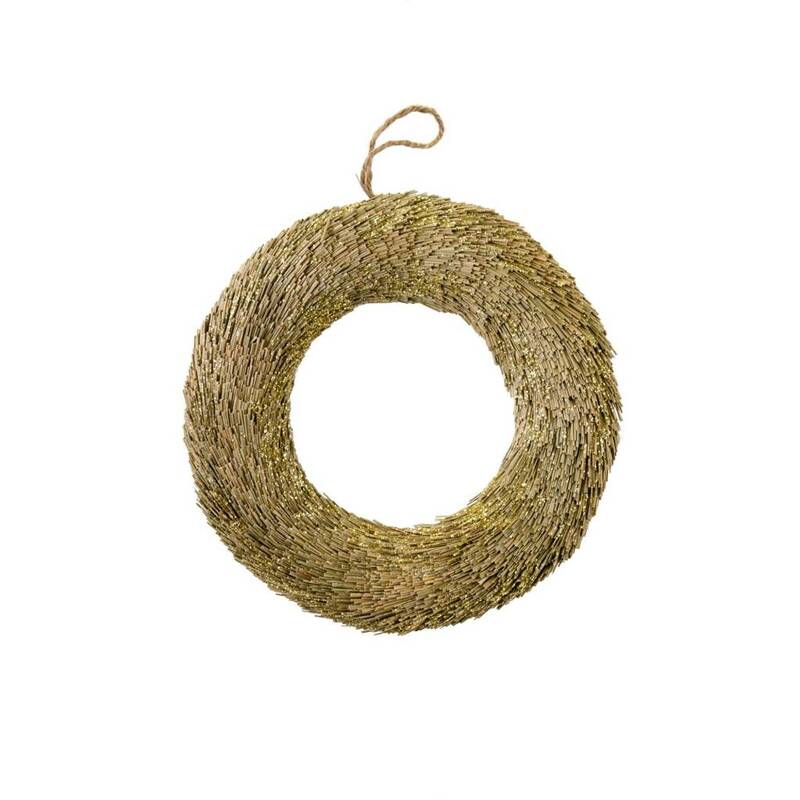 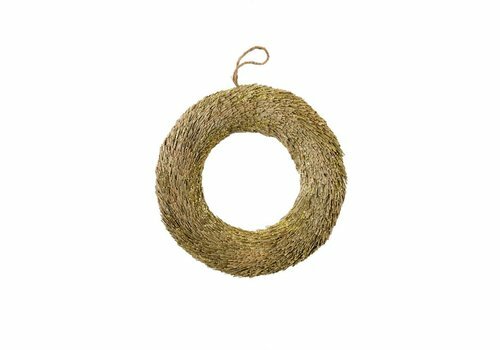 Hand-crafted from dried grasses and lifted for the season with gold glitter dusting, this sparkly wreath is the perfect holiday home accessory. 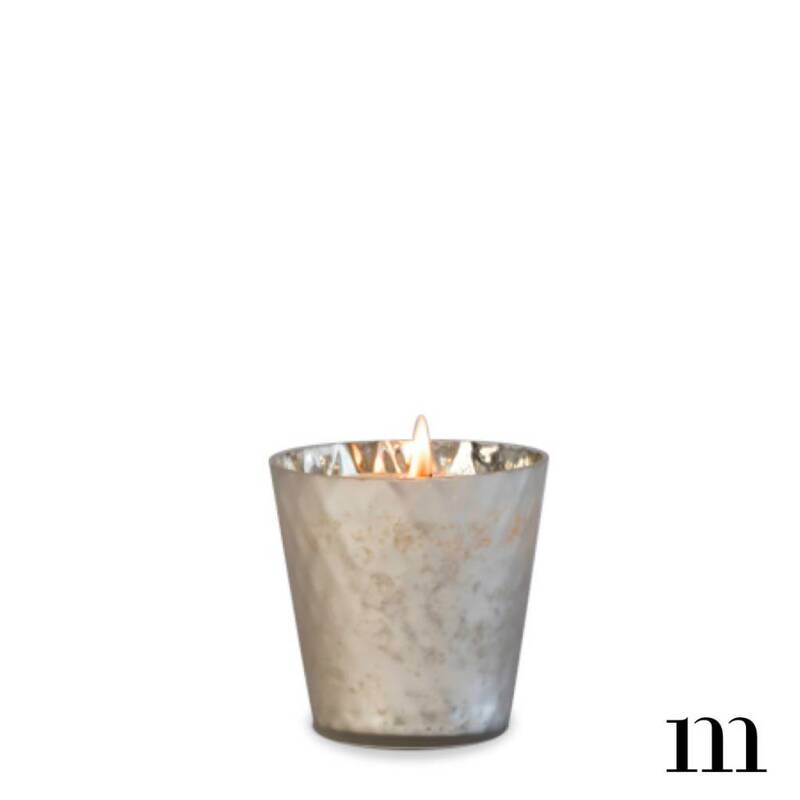 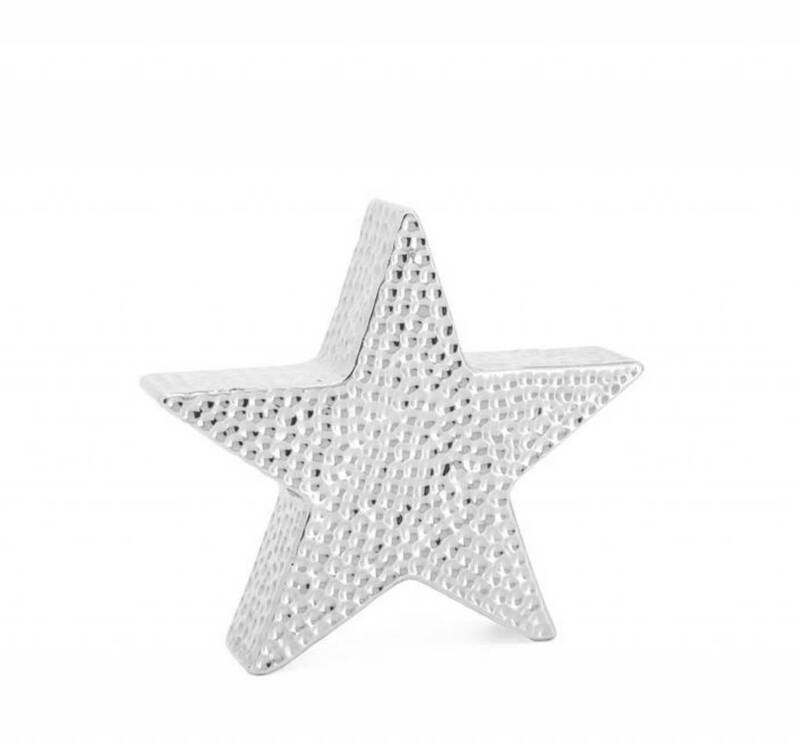 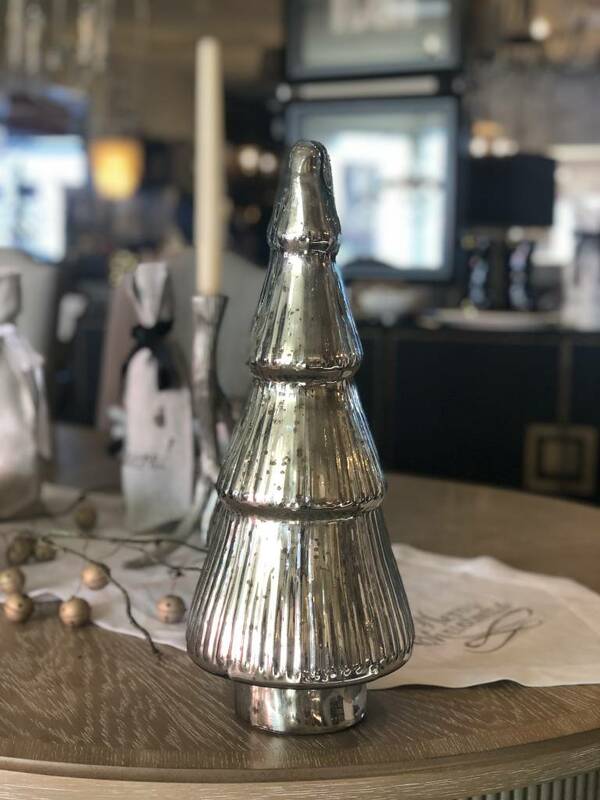 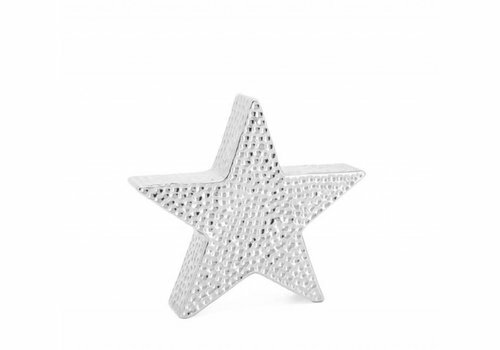 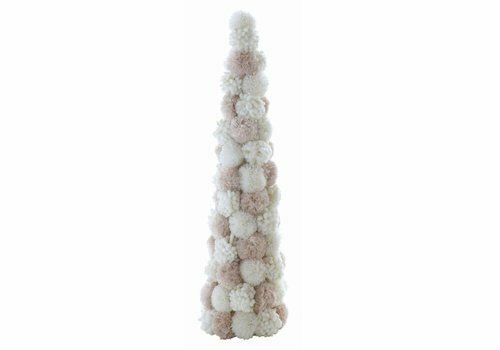 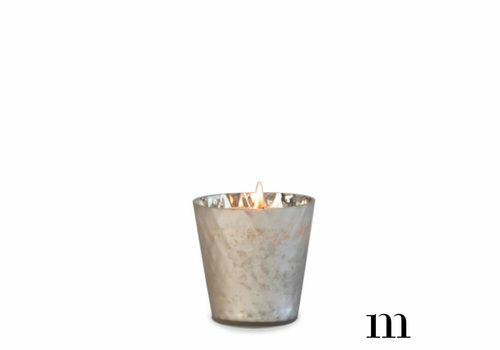 Add your favorite Christmas candles to this votive for extra Christmas spirit.